A baroque writing style gives joy and lightness to this Christmas/Epiphany carol. 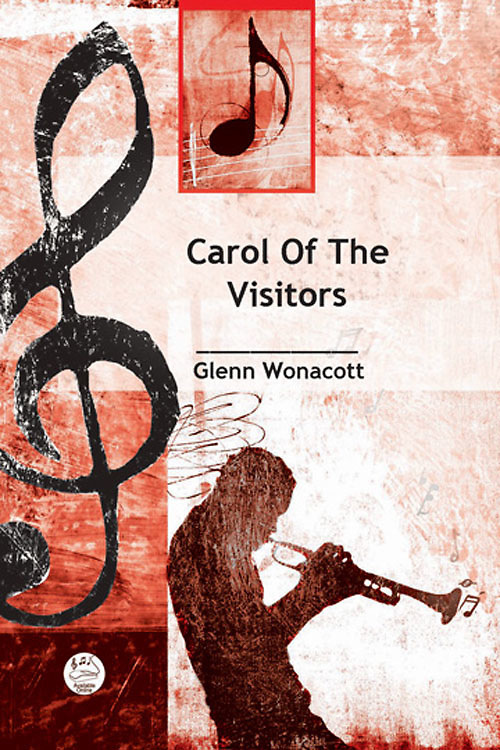 The soloist sets each scene with the choir serving as the angelic “echo.” Three stanzas introduce us to the shepherds, angels, and the wise men. A fourth stanza beacons us to come visit the manger. The accompaniment is primarily two voices with an occasional chord interjection. The vocal parts are often doubled and follow expected harmonic structure. Performance options include one or more persons to sing the solos. Appropriate days: Services in Christmastide and Epiphany Sunday.